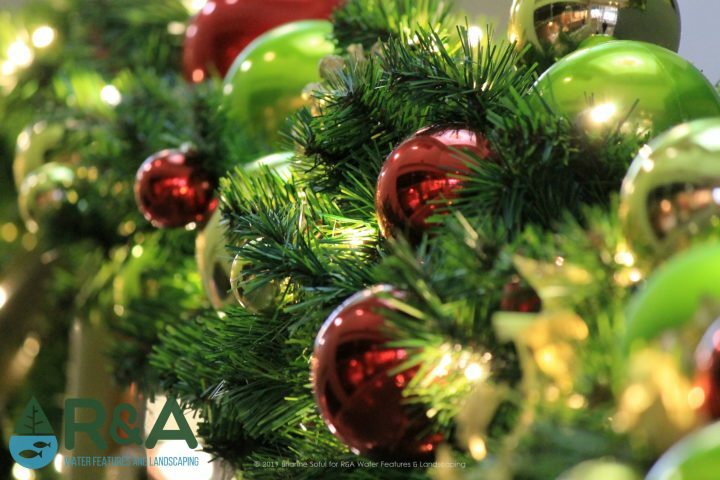 It's never too early to start thinking about decorating your business for the upcoming holidays. Heck, most holiday decoration companies are booking up fast for holiday lighting, so the best bet is to start early so you can get a good spot on the calendar. And...just because you're planning your holiday decorations for your business, doesn't mean your bows and lights are going up now, but it sure is nice to have one less thing to think about come the busiest time of the year! 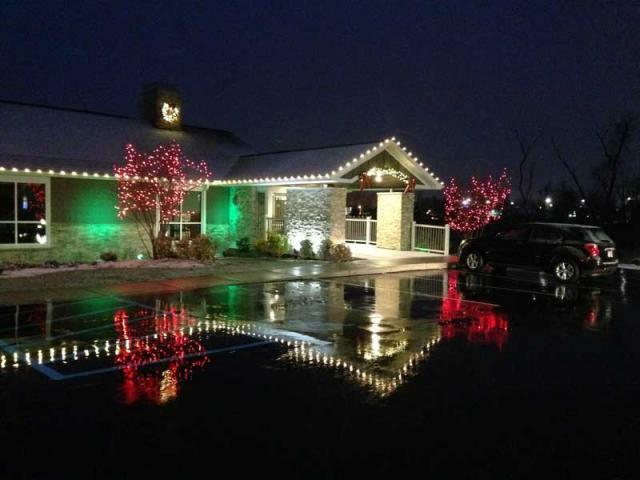 Here are some ideas to dress up your commercial property for the holidays...and to get that holiday spirit amped up! 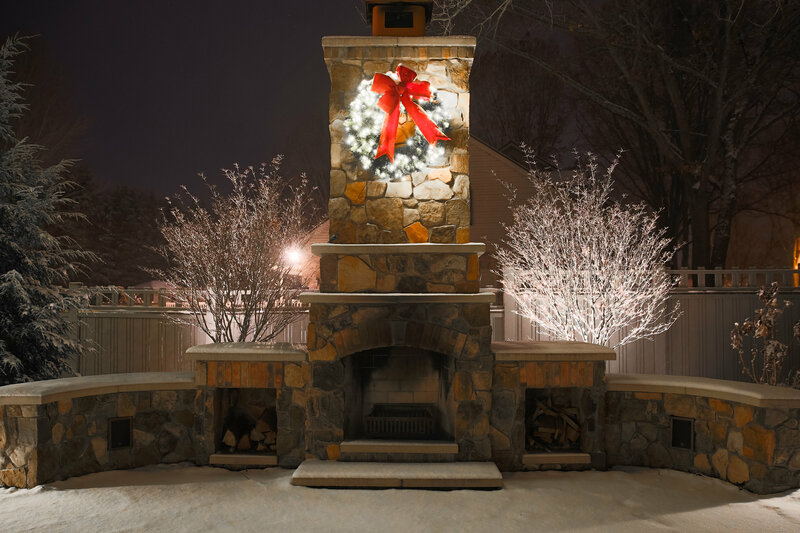 Lighting - Might seem obvious, but lighting is the most prominent feature of your holiday decorations for your business or commercial property. Warm white is the most popular choice, but don't be afraid to stand out with some color! Greenery - While holiday lighting looks awesome at night, during the day you'll want to make sure your business looks just as festive. You can achieve this by adding greenery like garland, there is artificial and live garland, the choice is really based on preference, but artificial garland certainly has some great benefits. 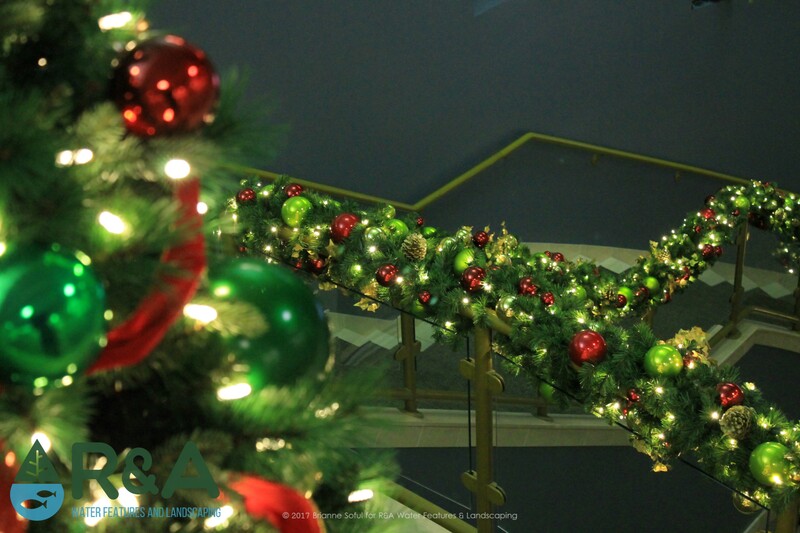 Details - Adding small details like bows or column drops to your holiday decoration for your commercial property can really set you apart. Sometimes its those small finishing touches that really bring a holiday decoration together.